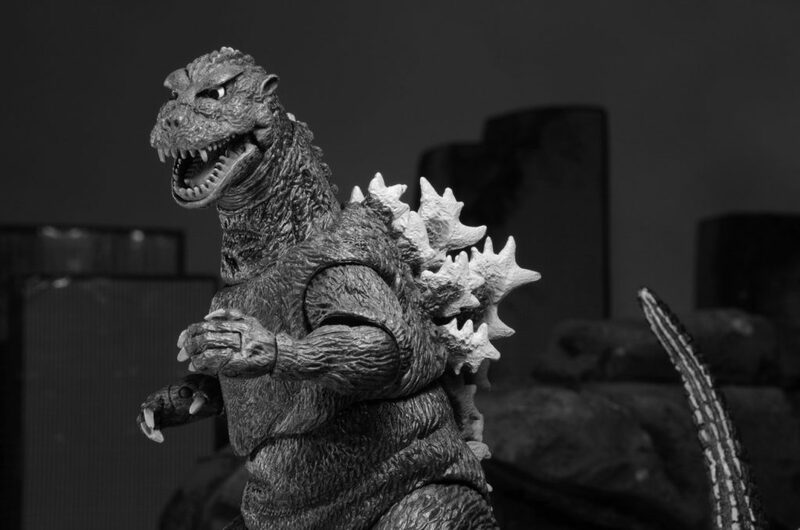 Celebrating the most famous kaiju of all time, we go back to the beginning of the classic decade-spanning Godzilla franchise! 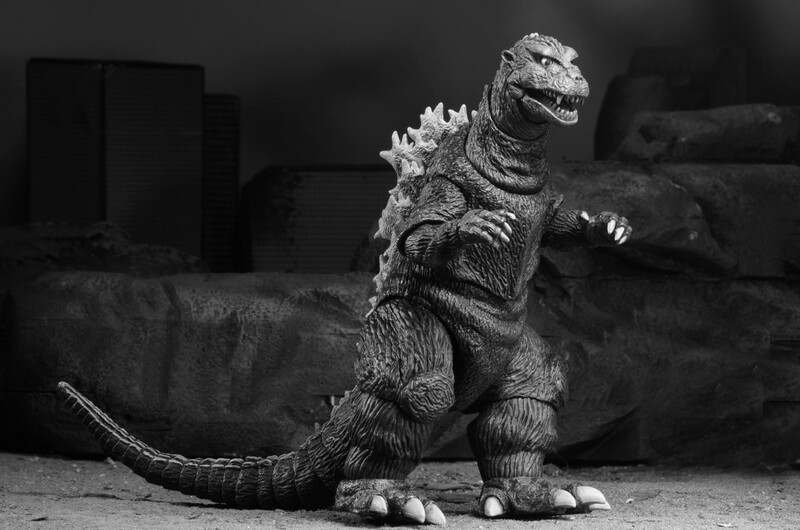 TOY FAIR: Go Go Godzilla Classic Action Figures! 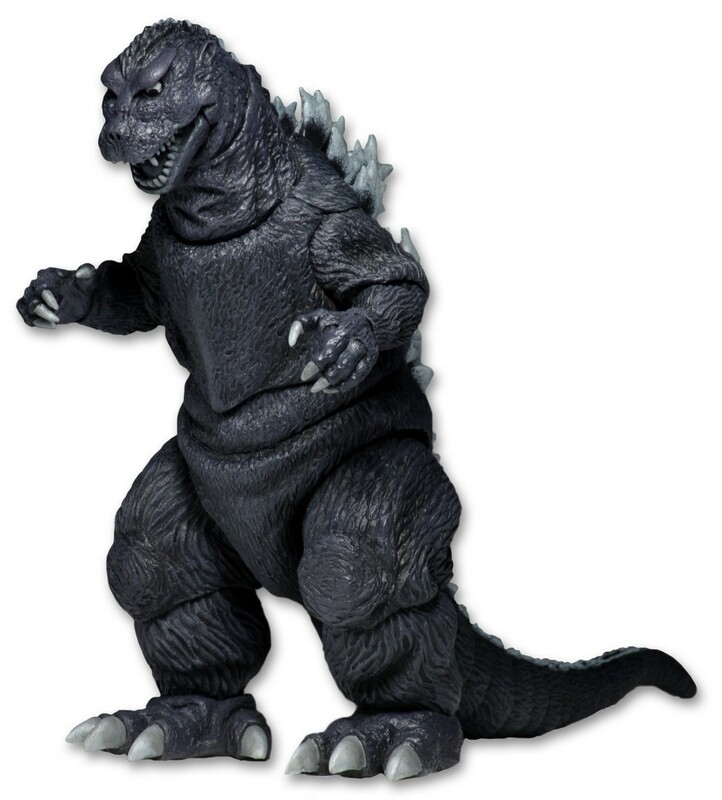 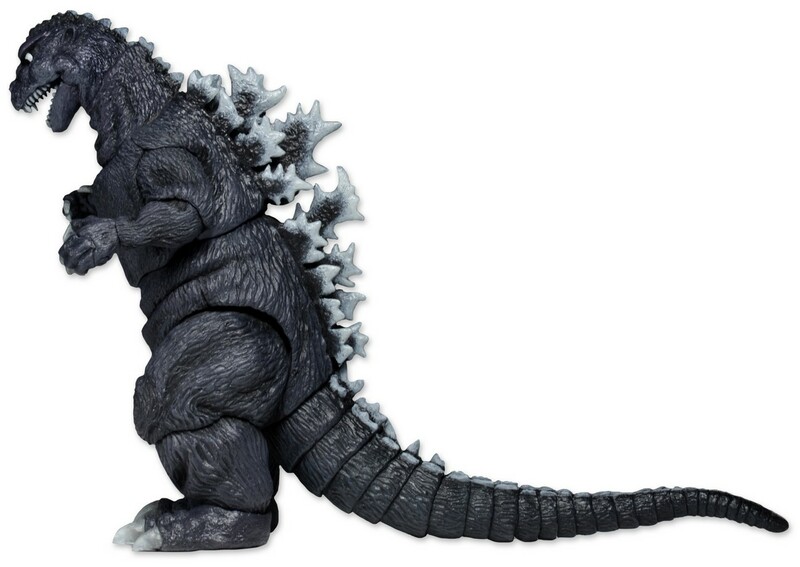 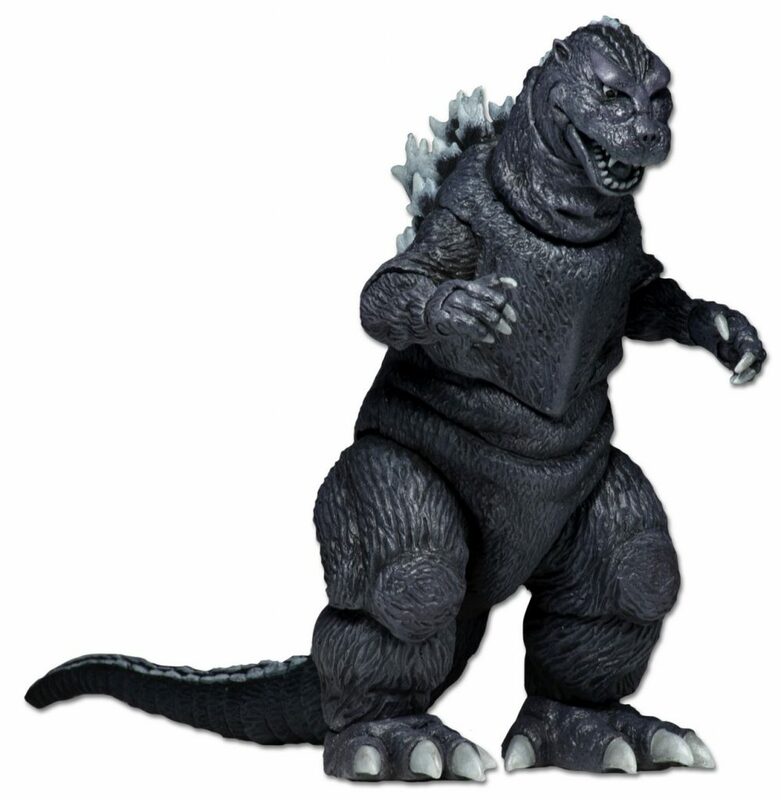 Closer Look: Modern Godzilla 12″ Head to Tail Action Figure!